As the new year of sports kicks off, expect lots of activity in your Instagram feed. 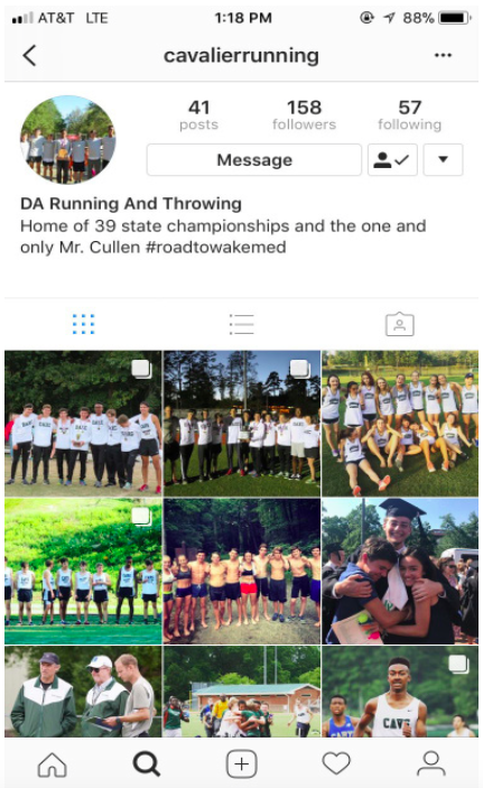 There has been a recent surge in student-run sports accounts at DA. Among these, the most notable are the men’s lacrosse team, with more than 400 followers, the men’s baseball and women’s lacrosse team, both amassing nearly 200 followers, and multiple other DA-affiliated sports accounts. However, the emergence of these student-run accounts representing DA comes with greater monitoring and responsibility. Though the athletics department has begun to monitor these accounts more regularly, they aren’t intending to discourage students from creating social media accounts.